When's the last time you prayed the Lord's Prayer? I mean really prayed the Lord's Prayer, like it meant something? If you're like me, you might have answered that you pray it every Sunday at church, so of course, this one is familiar and known. Yet, the second question made you pause and think... It means something because it's the prayer Jesus gave us. It's ancient and sacred. It's connected to our experience of worship. So, yes, it means something... but does it connect with your heart and soul in a way that deepens your prayers? Do you truly know how to pray the Lord's Prayer effectively? How often does the Lord's Prayer feel more like a memory verse than a powerful template for prayer? It's a prayer many of us learned as children. We memorize it and teach our children to memorize it. We recite it from rote memory during church. We call upon it during times of crisis when other words elude us. There's nothing wrong with memorizing and reciting the Lord's Prayer, but we're missing so much more if we don't take it further. 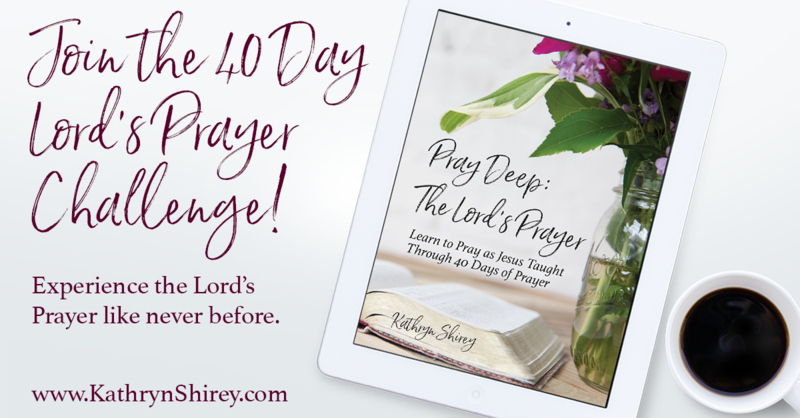 Learn to truly pray the Lord's Prayer through this 40-day devotional diving deep into each line of the Lord's Prayer. Transform your prayer life by unlocking the power of these 72 words. Never pray the Lord's Prayer the same way again! Get started TODAY for only $15! Jesus responded with the 72 words we know so well as the Lord’s Prayer. Yet, he didn’t intend this to simply be a memory verse, a prayer to only be recited from rote memory. Instead, he gave the disciples a template for prayer. He outlined how to approach God in prayer, explaining the different conversation points we should have in our prayers, and how crucial it is to align our hearts with God’s. "The Lord’s Prayer may be committed to memory quickly, but it is slowly learnt by heart." If you want to know how to pray, look no further than the Lord’s Prayer. Sit at the feet of Jesus, alongside the disciples, and listen to his words. Dive deep into this prayer and experience the Lord’s Prayer afresh. The Lord’s Prayer is a prayer for all time. A single prayer that can transform your life. A brief, 72 word prayer that can take a lifetime to fully pray. Experience the Lord's Prayer as never before. 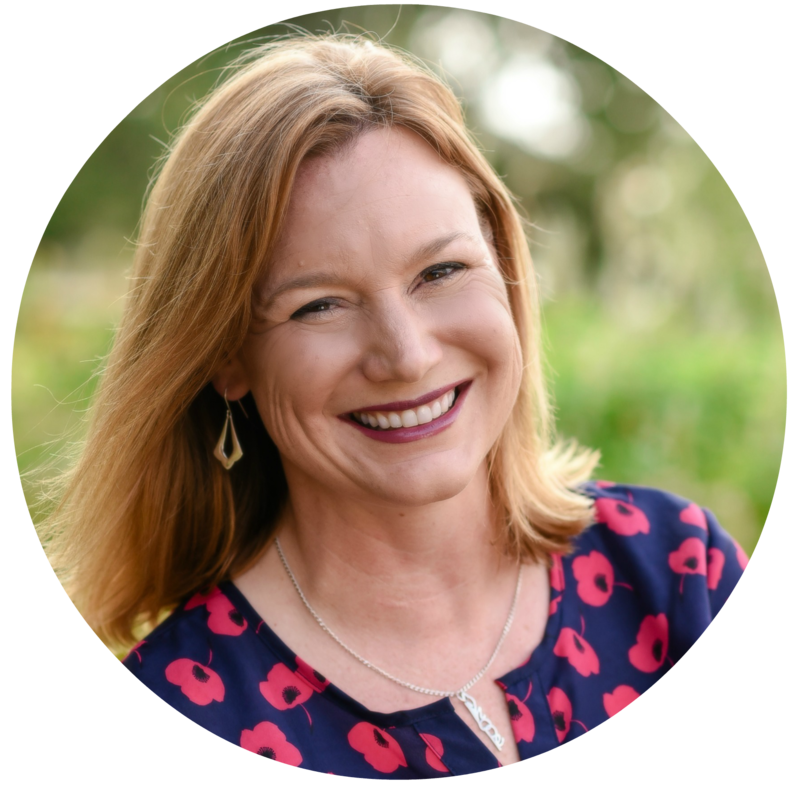 Discover deep, personal connections to each word as you pray through the prayer line-by-line. Learn how to truly pray as Jesus taught, using the very template for prayer Jesus taught to his disciples. 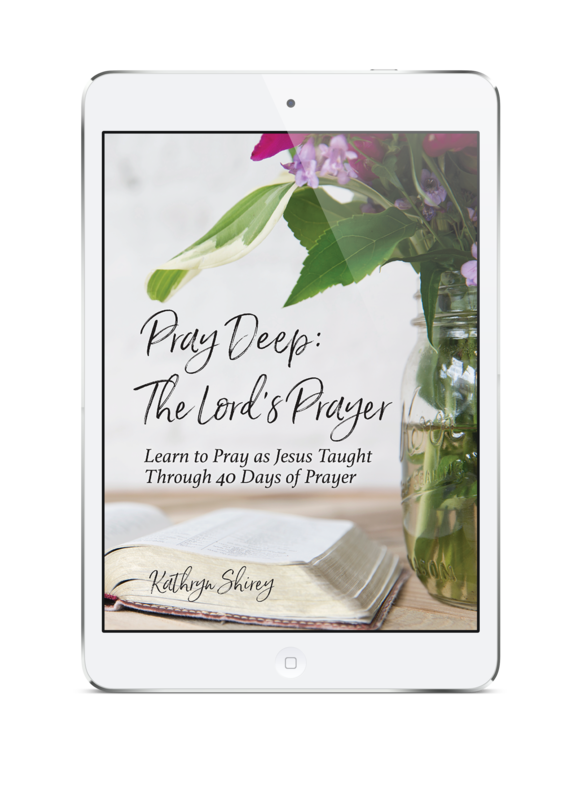 Go beyond rote recital of the prayer and learn how to use the Lord's Prayer as a template for all your prayers. Unlock the power of the Lord's Prayer as you pray deeply through each word, each line, each intent. Learn why this is indeed the prayer of a lifetime. Overview of each line from the Lord's Prayer to bring focus to each week's study. Daily devotional, selected scriptures, and key reflection questions to dig deeper into each week's focus. Specific prayer prompts to guide your conversations with God as you progress through the Lord's Prayer. 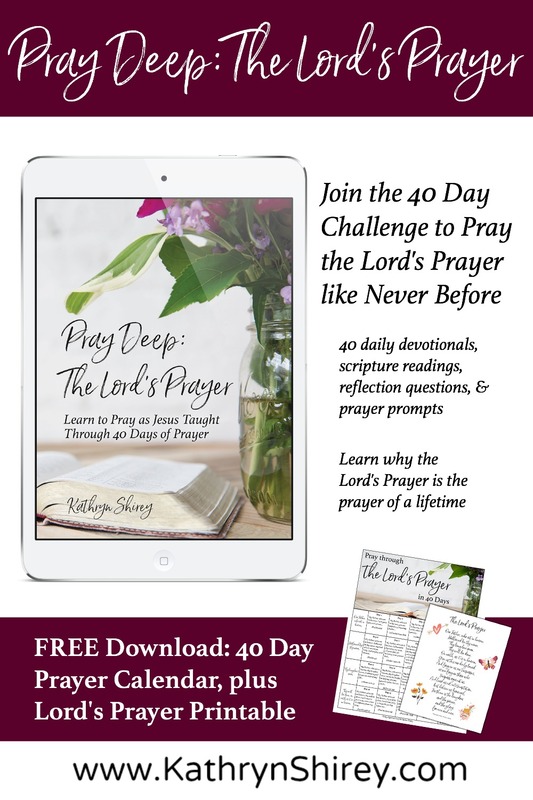 Worksheets to personalize the Lord's Prayer as you study it line by line.